Bros’, bacon, and Bibles. Nough’ said. BP Men's Ministry exists to inspire men to follow Jesus and help you discover your strengths as a husband, father, businessman, and leader. We don’t have all the answers, and none of us are perfect, but we are about encouraging the men of Calgary to follow Jesus Christ in every aspect of their lives; challenging each to be a man of God in his home, workplace, church and world. 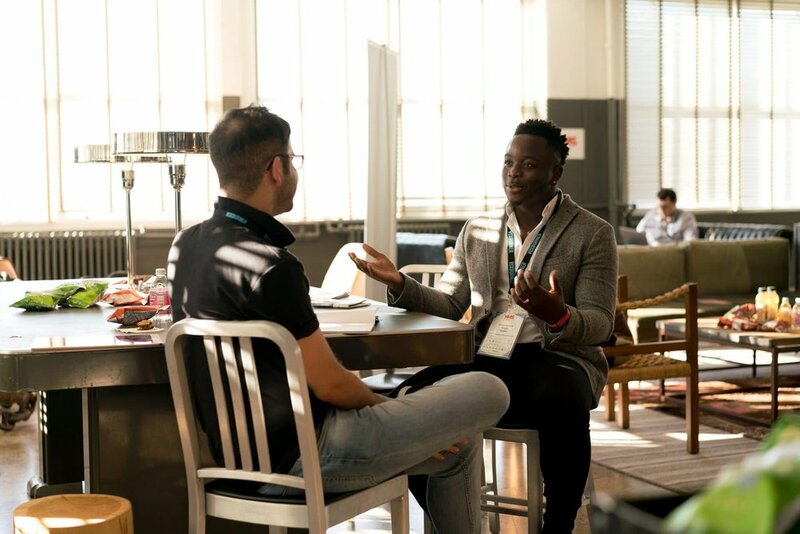 The Men’s Ministry connects men with God and with life groups, mentoring, and events. We have a variety of men's groups. Click here to find one. We offer mentoring opportunities. If you would like more information, contact us. Are you ready for some FOOTBALLLLLL! 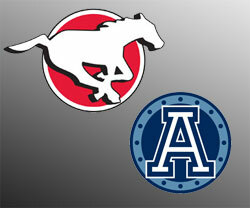 We are going to Argo/Stamps game September 28th. Contact Jon by Sept 1st for more info or to reserve your spot on the bench! If you would like someone to contact you regarding Men's Ministry, email us below!